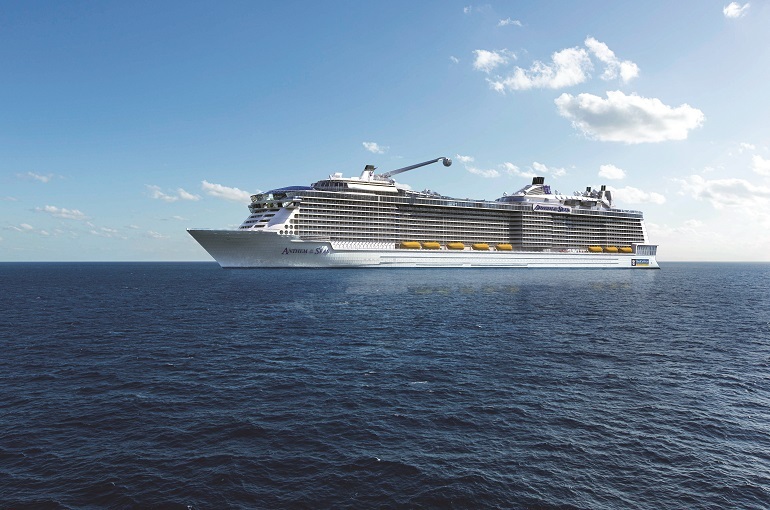 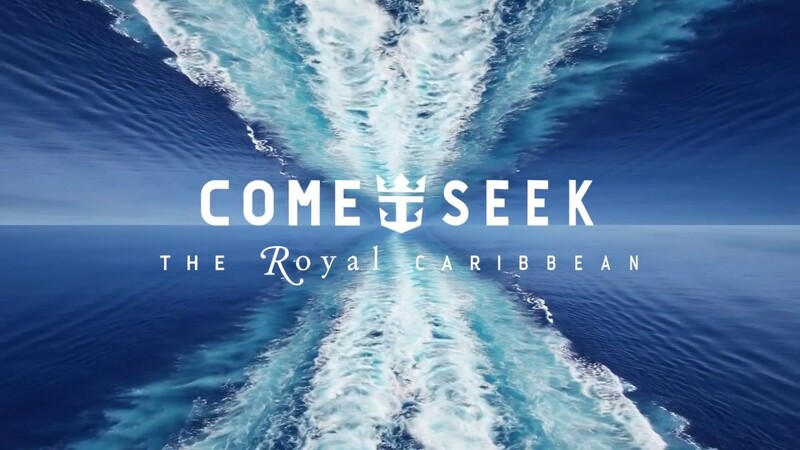 With more than 280 destinations worldwide and an amazing array of exciting shore excursions and cruisetour options, Royal Caribbean provide their guests the chance to experience something new. 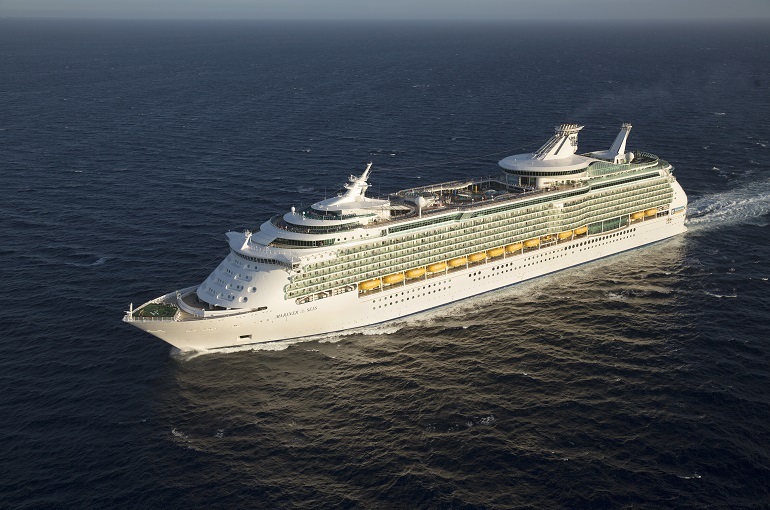 Something only a Royal Caribbean cruise can offer – like glacier-trekking in Alaska; cave-tubing in Belize; biking through the vineyards of Dubrovnik, Croatia; experiencing the wonders of China; or simply doing nothing at all. 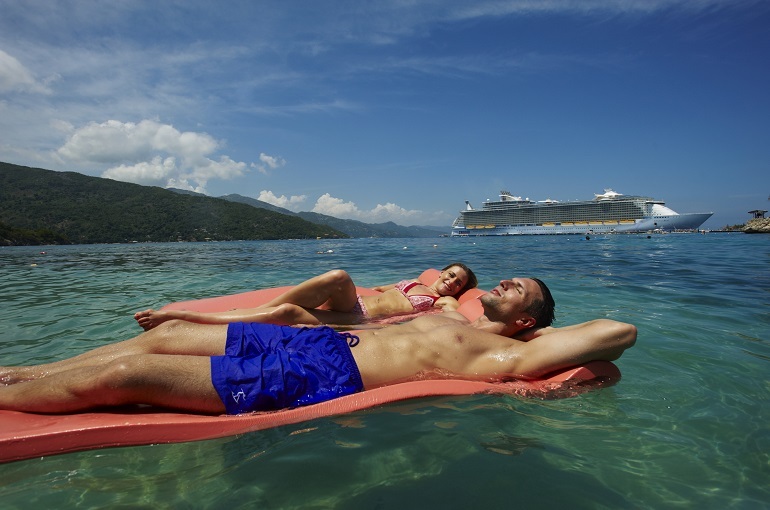 That's just the beginning of the kind of exciting adventures and relaxing escapes our global cruises bring to vacationers around the world.